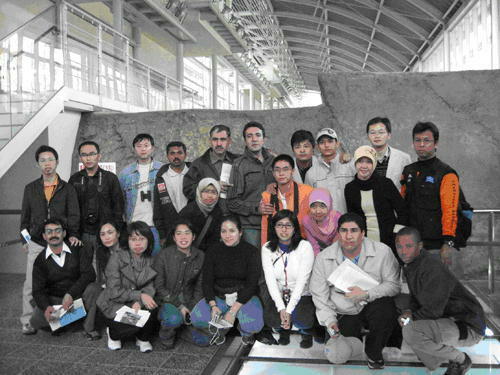 This course aims to provide advanced knowledge and technology concerning earthquakes and seismic hazards to trainees who are invited from the organizations responsible for seismic observation and earthquake disaster mitigation in their respective countries. It is also designed to help trainees utilize this knowledge and technology for seismic hazard/risk evaluation and earthquake disaster mitigation policy-making in their native countries. 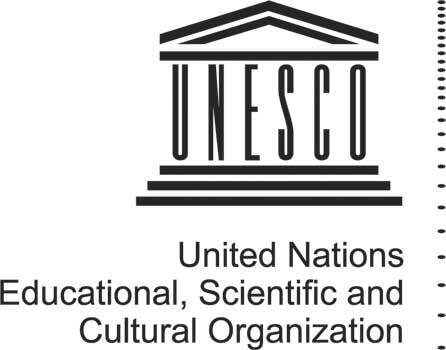 The IISEE incorporates fast-evolving seismological knowledge and seismic observation technology into programs without delay, and is willing to provide not only classroom instruction but also practical training and study tours, as well as participation in international conferences.